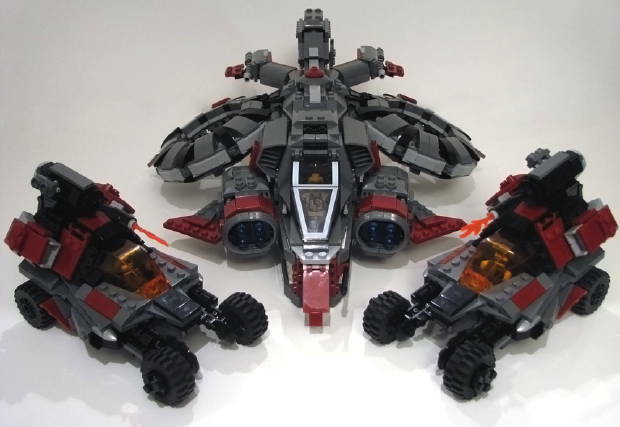 Normally we don’t get excited over LEGO like some other site, but we do like us some Starcraft II. Apparently at least one chap enjoys both and has spent a good amount of time constructing killer LEGO units based on the upcoming game’s units. They are impressive to say the least. Check out his flickr page for even more shots.